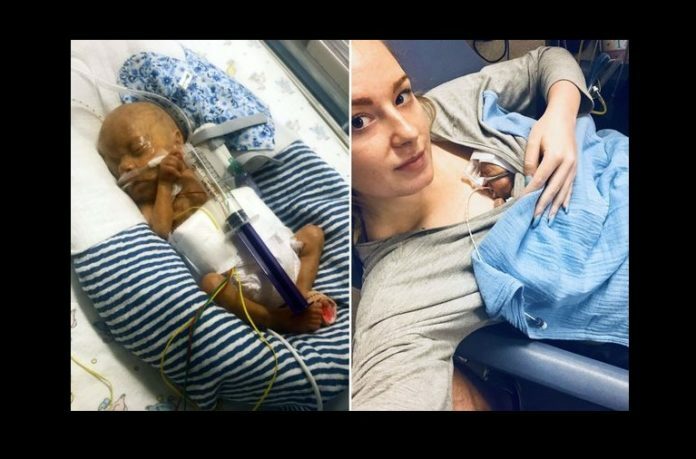 25-year-old Hanna Rose of the United Kingdom gave birth to three months premature boy. The tiny youngster was as long as a hospital needle and placed on life support just 6 minutes after his delivery. 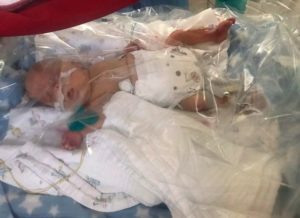 Being premature, the baby was born with transparent skin and was put into a “plastic sandwich bag” in the intensive care unit. Baby named George Bownes weighed 1.5 pounds upon birth got more than 20 blood transfusions in total. 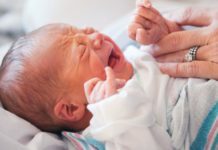 As a result of his premature birth, the boy also got meningitis and sepsis. Doctors then told his parents that there was nothing they could do and suggested his death was near. Even, a hospital chaplain was called in to give the boy his final blessing. Miracles do happen, after he got the blessing, George’s vital signs started to improve. 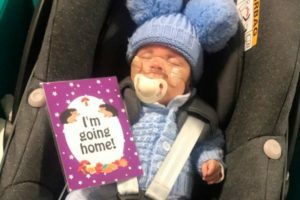 George weighs 6 pounds and 2 ounces at nine months after miraculous recovery still requires a seventh heart surgery. 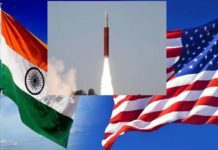 Mission Shakti: US was Aware of India’s anti-satellite missile Test but..